While the news dominating the Android world the past 24 hours has been the release of the technical preview for Android N, that doesn’t mean that Android Marshmallow is dead and gone. 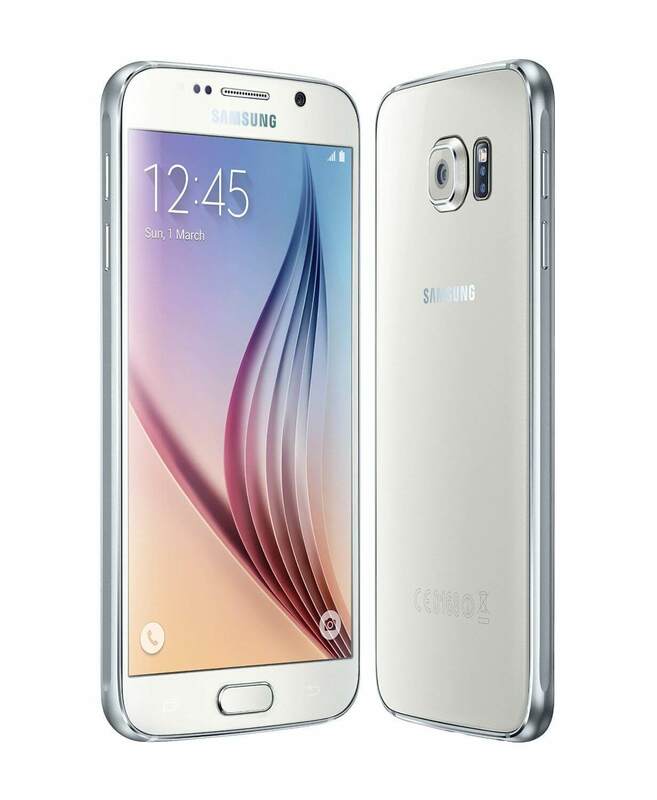 Today customers on the Sprint network that have the Samsung Galaxy S6 are the latest to see the current shipping version of the OS hit their devices. The update brings the device up from Lollipop and weighs in at a hefty 1.2GB so you will absolutely have to be on Wi-Fi for the update to download. The version number of the release is G920PVPU3CPB6 and is the first update the device has seen since December. This update brings all of the benefits of Android Marshmallow to the device and it brings Sprint in line with the likes of AT&T and T-Mobile who have already rolled out the update to S6’s on their networks. The update is coming to devices as an OTA update and you will be notified on your phone when the update is ready for you. As with all of these updates, it is being rolled out in phases so you may not see the update for another few days. Once it is available, you can download it and update. There will be several reboots of your phone during the process and you can expect it to take upwards of 1/2 hour to complete. Sprint has not released any further details on the update as to if it contains any carrier specific items. What is for certain is you will not get the benefits of Marshmallow features like Doze.